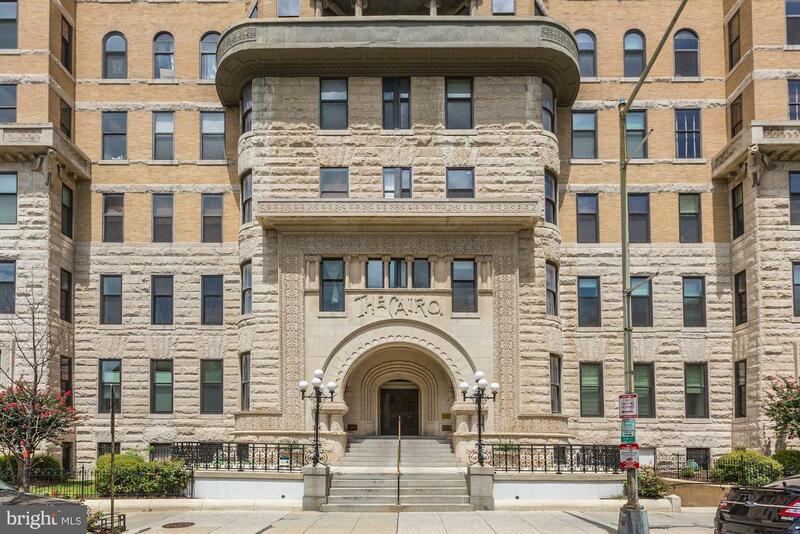 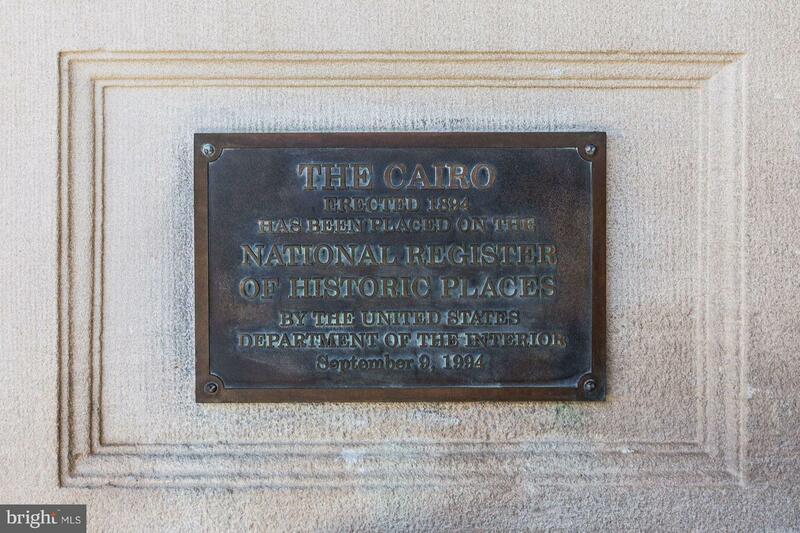 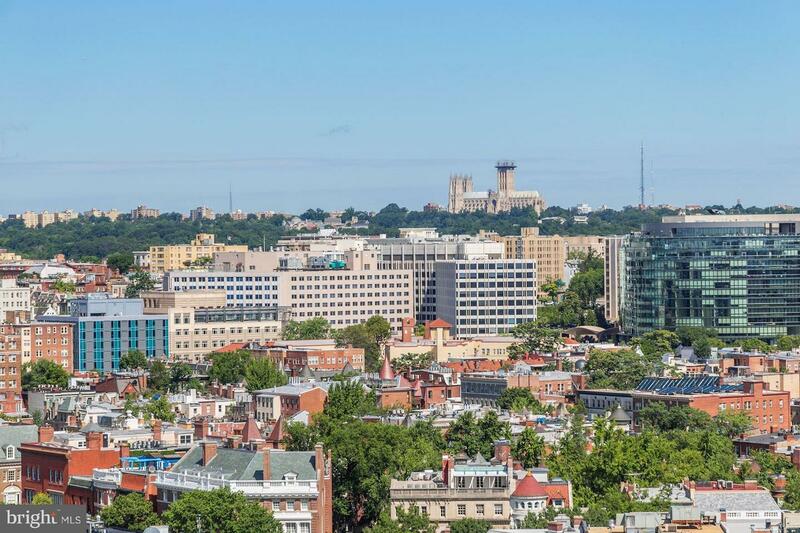 **OPEN SUNDAY FEB 10, 12:30-3:30 PM***EXCEPTIONAL 2 BDR/1 FULL BATH UNIT AT DC'S PREMIER BLDG "THE CAIRO", A DC LANDMARK/ BEST ADDRESSES!  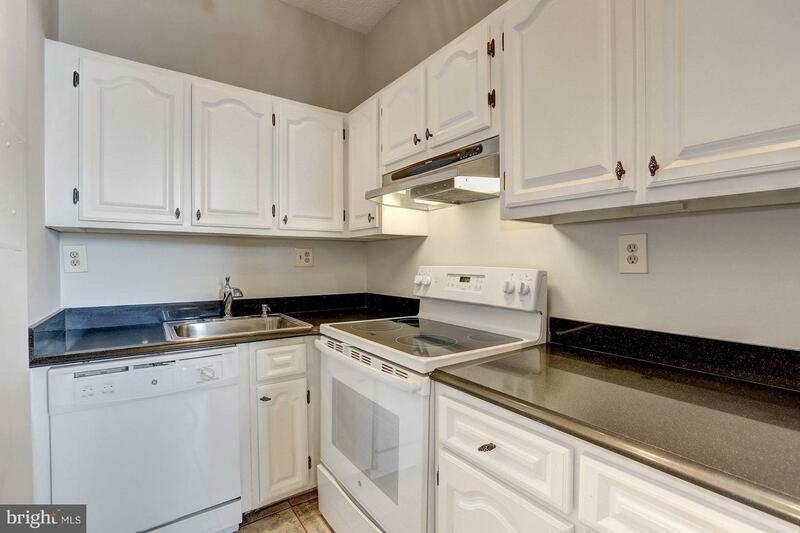 LARGEST FLOORPLAN, UPDATED KITCHEN/ GORGEOUS RENOV. 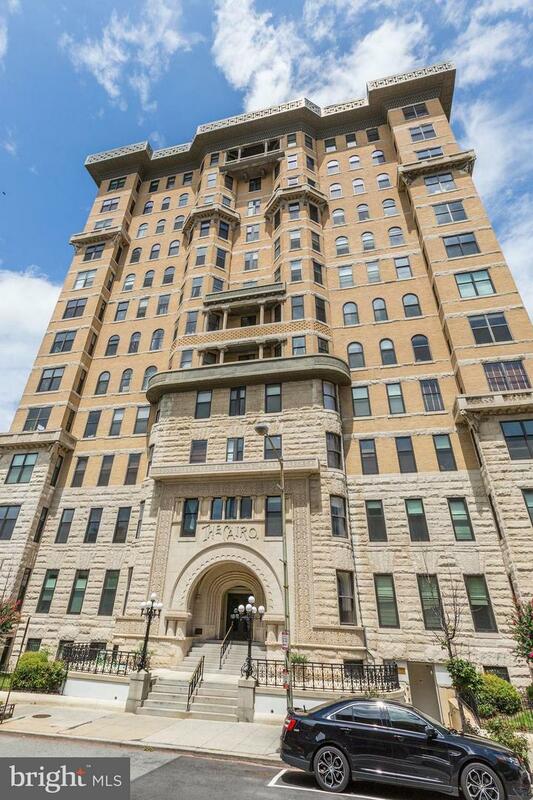 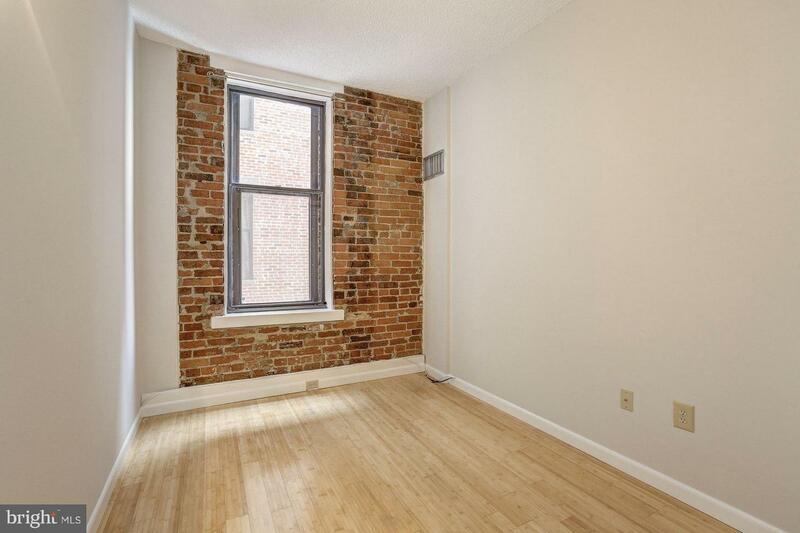 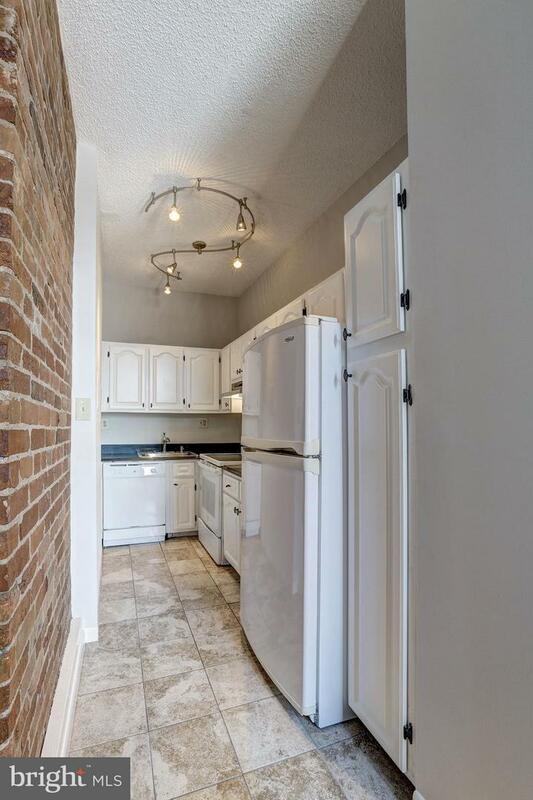 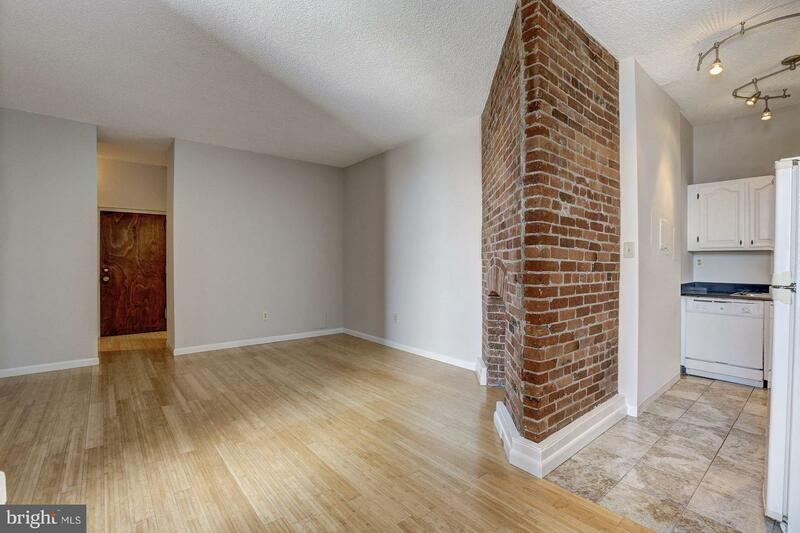 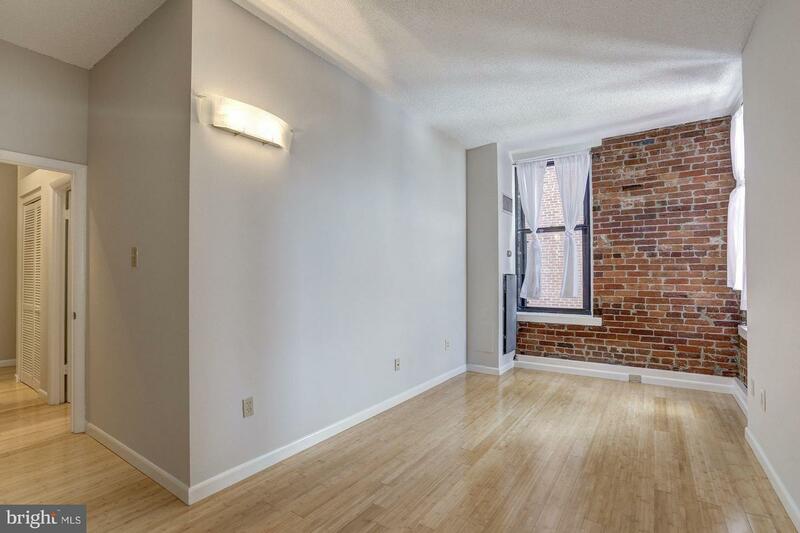 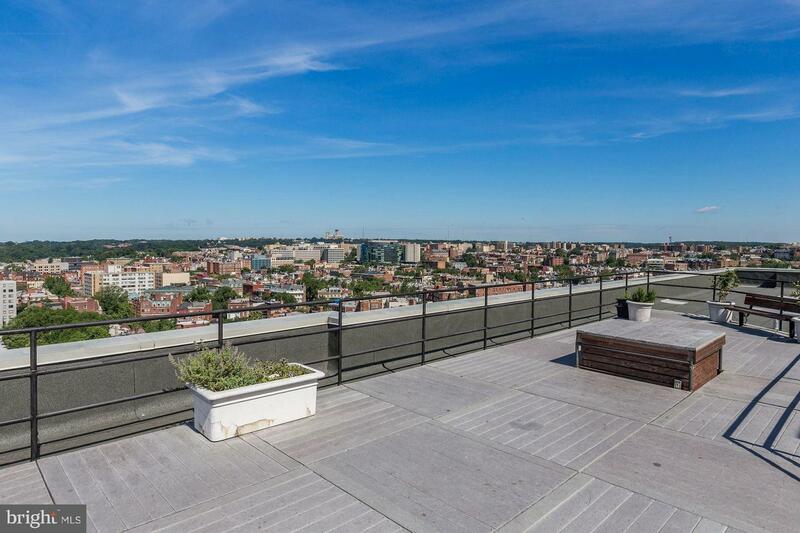 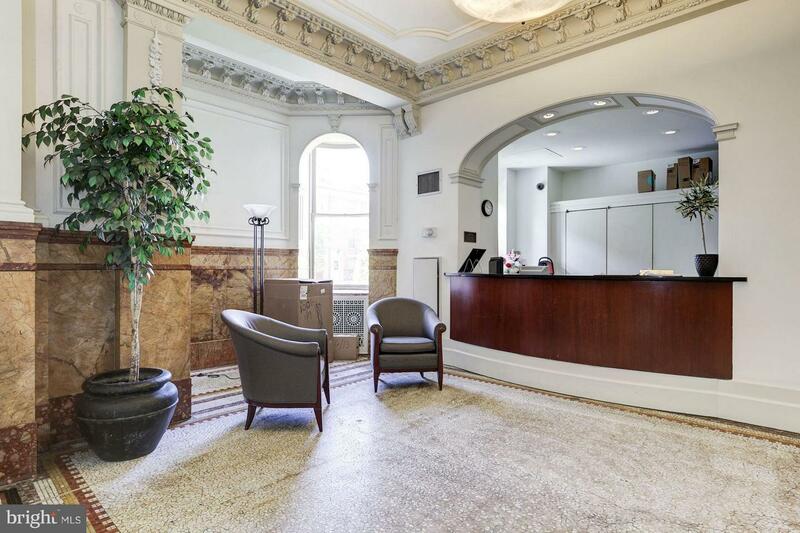 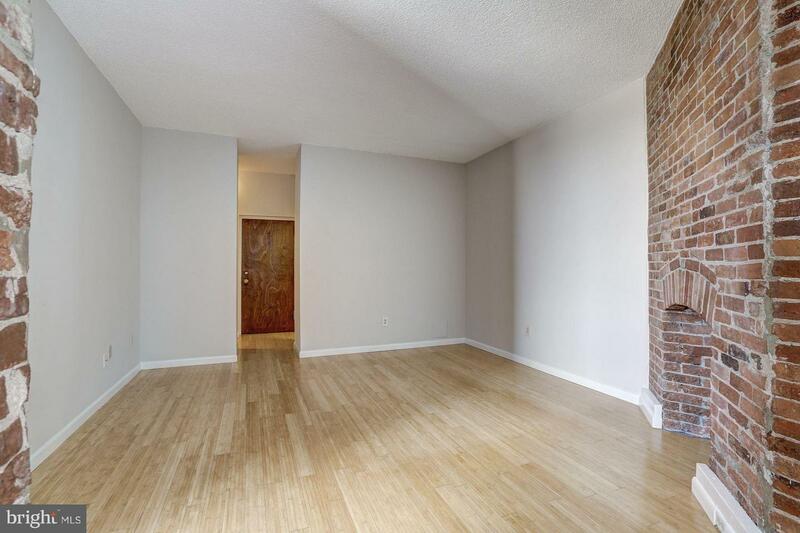 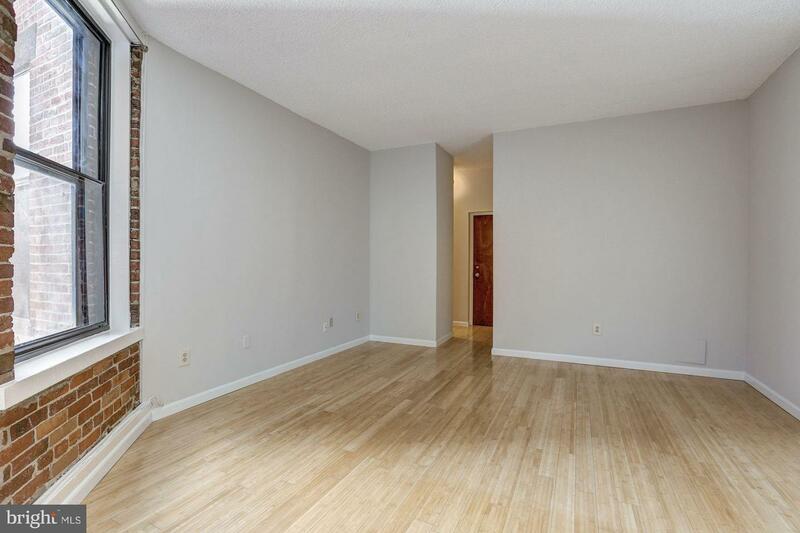 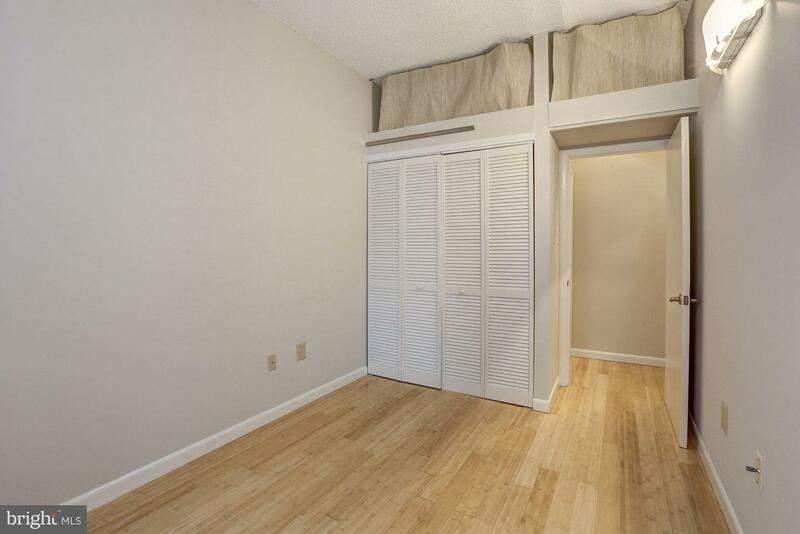 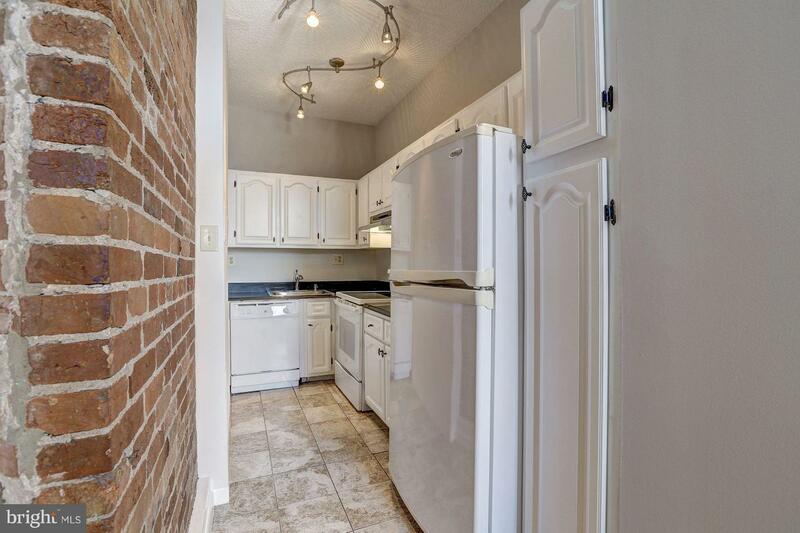 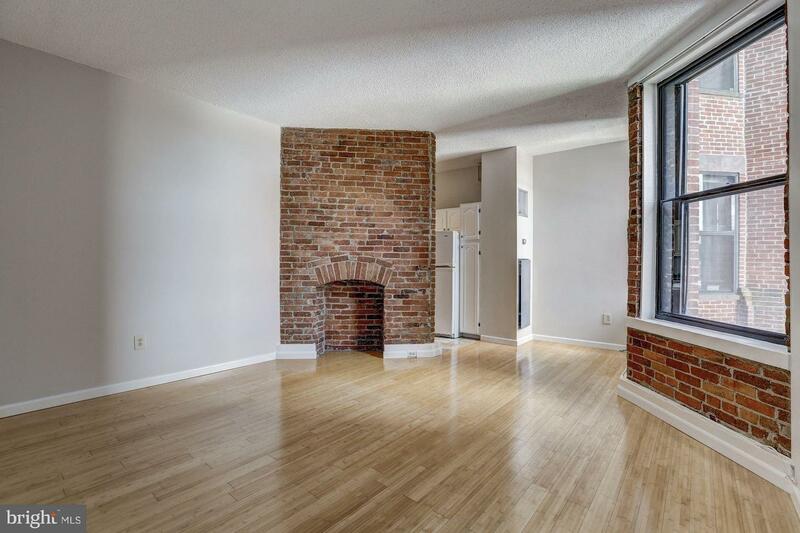 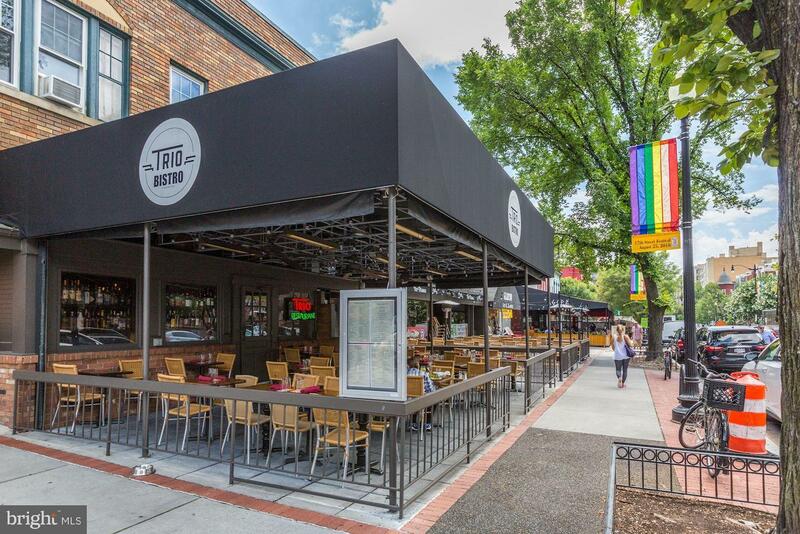 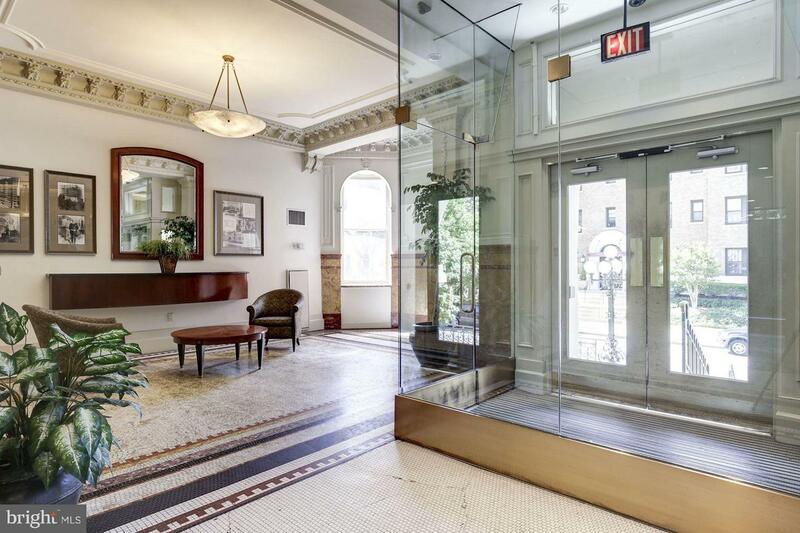 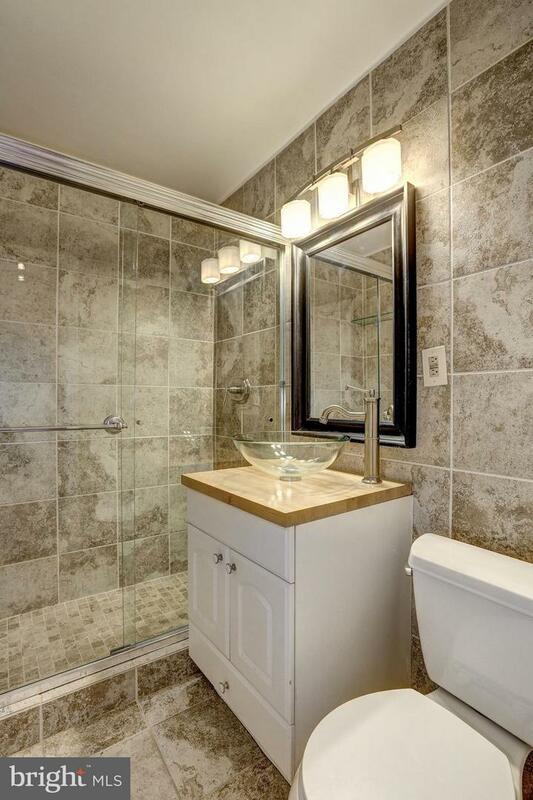 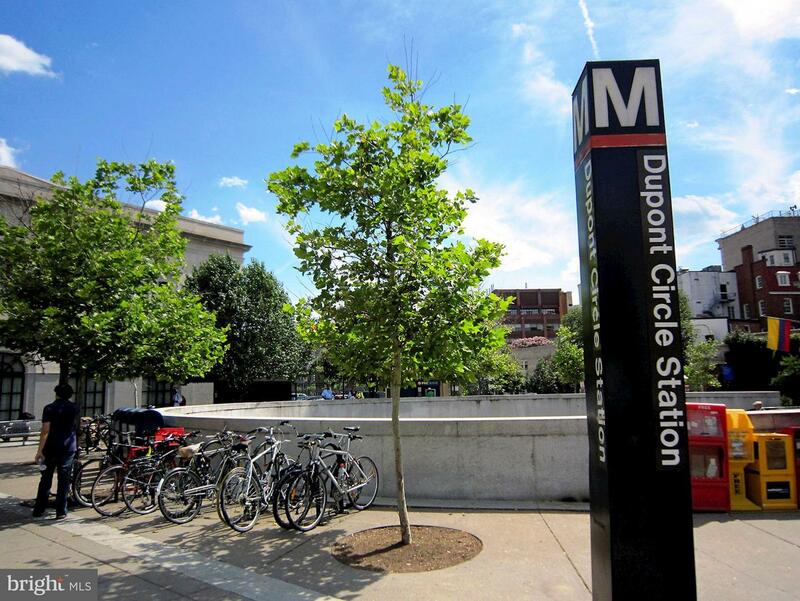 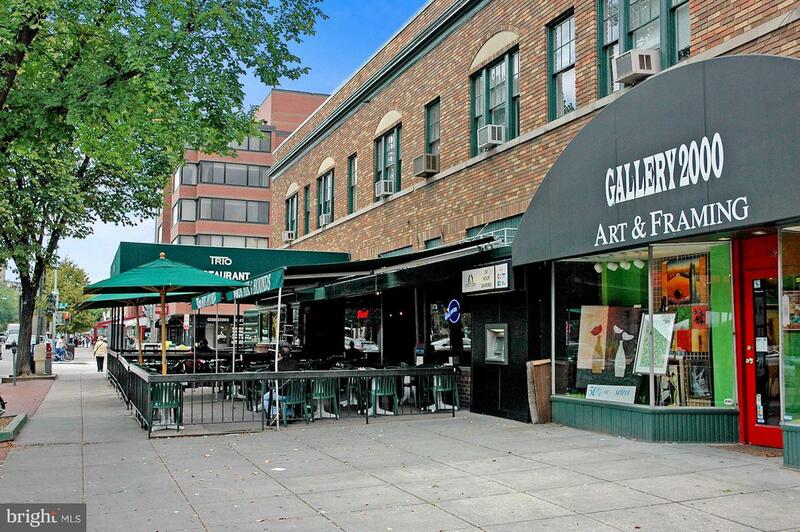 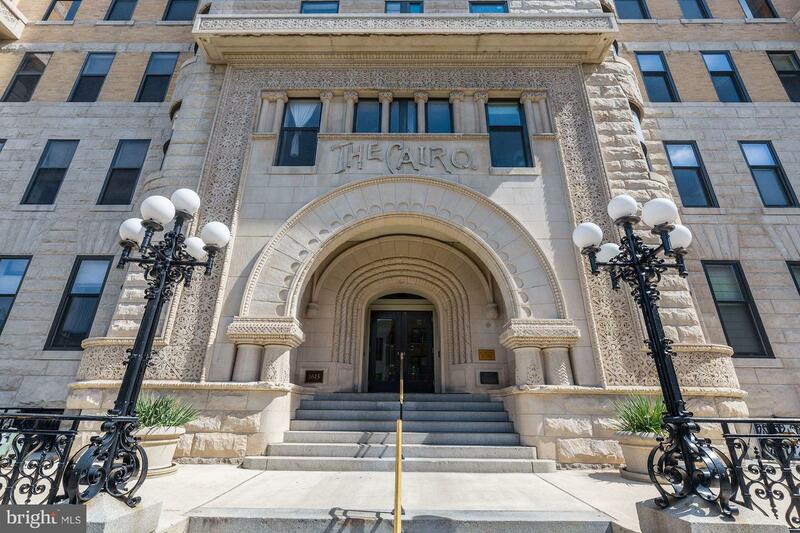 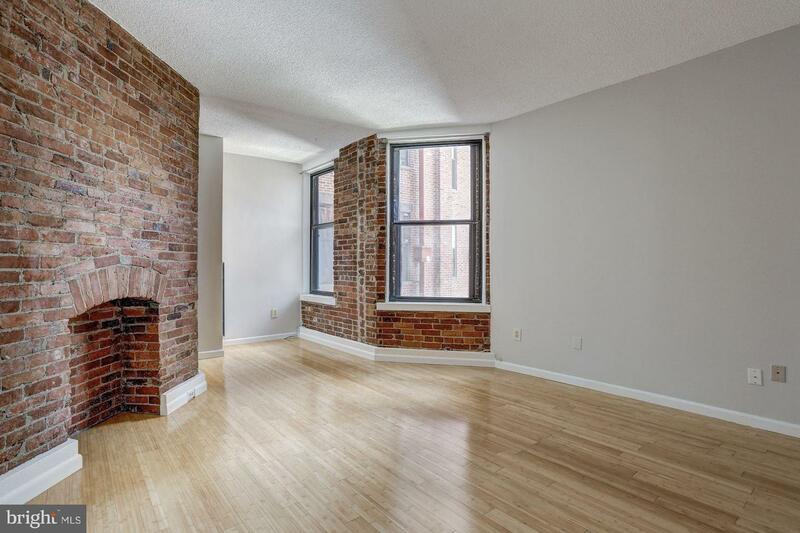  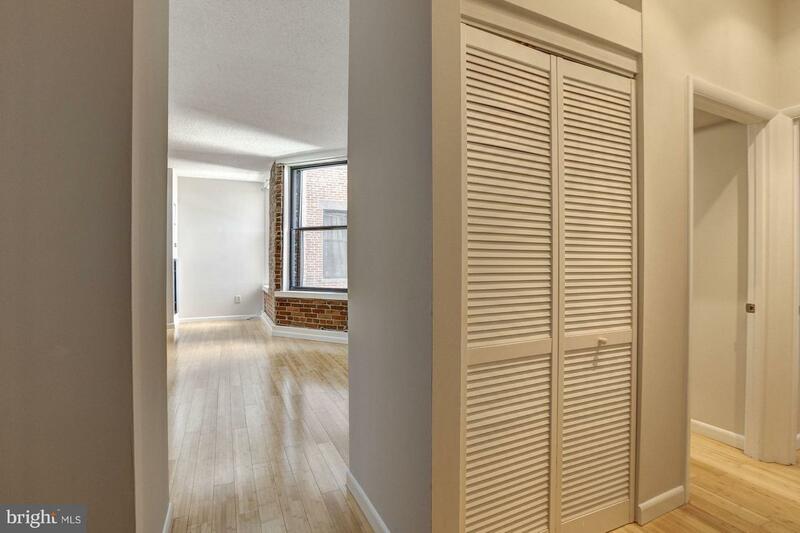 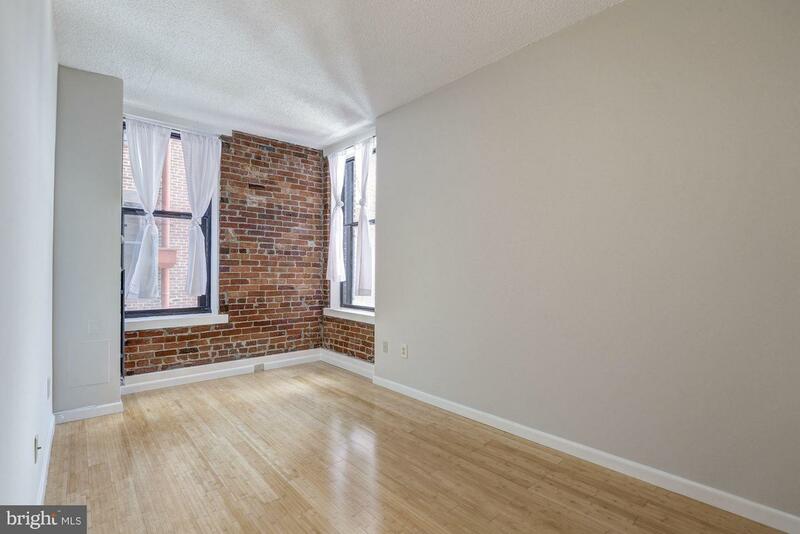 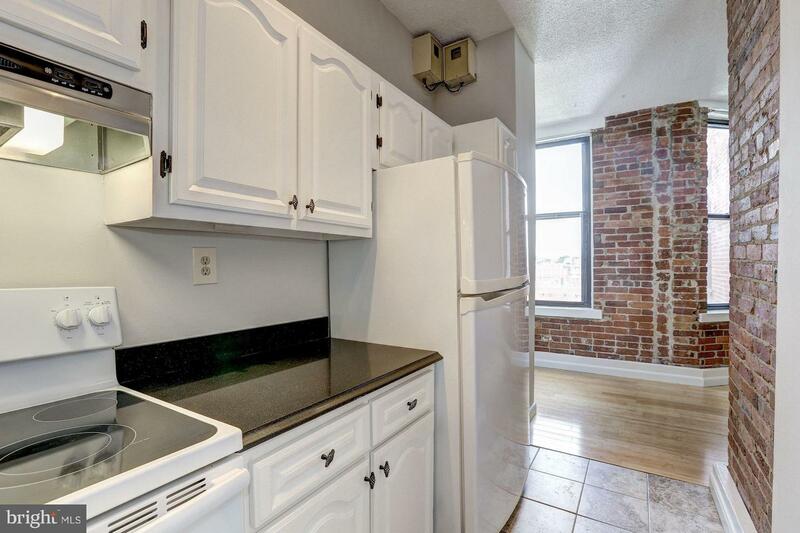 BATH!LOADS OF LIGHT/GLEAMING HARDWOODS,EXPOSED BRICK,EXTRA CLOSET/ STORAGE,PET FRIENDLY- EXPANSIVE CITY VIEWS-FULL SERVICE 24 HOUR BLDG.ROOFTOP DECK/CLOSE TO AMENITIES,RESTAURANTS, NIGHTLIFE,METRO!PRICED TO SELL! 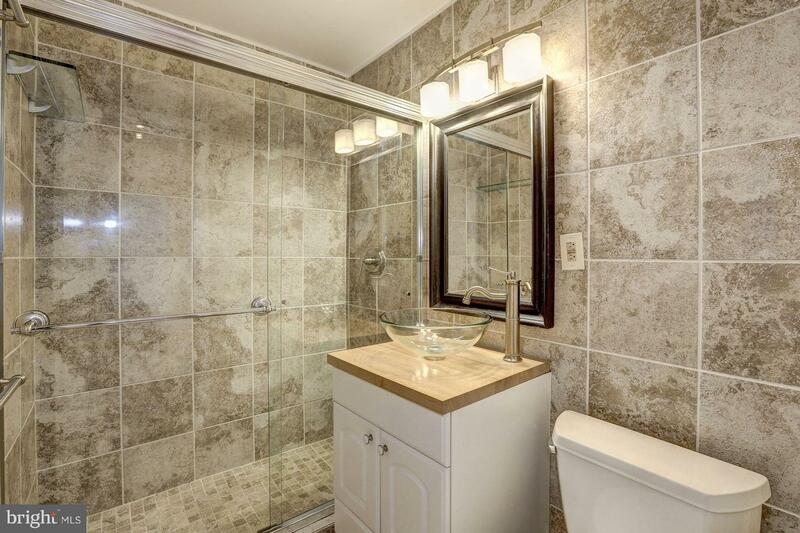 Listed by Christopher N Georgatsos of Long & Foster Real Estate, Inc.